NEW!! 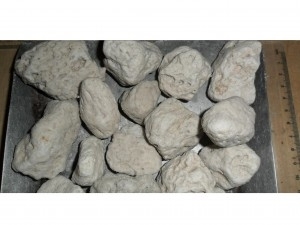 Pumice media. Ideal for trickle / tower filters.